Punyam Management has organized and successfully completed one day training program on subject “Internal Auditor Training on HACCP and ISO 22000 Food Safety Management System” at Gujarat Ambuja Exports ltd as part of food safety system implementation and ISO 22000 certification consultancy. 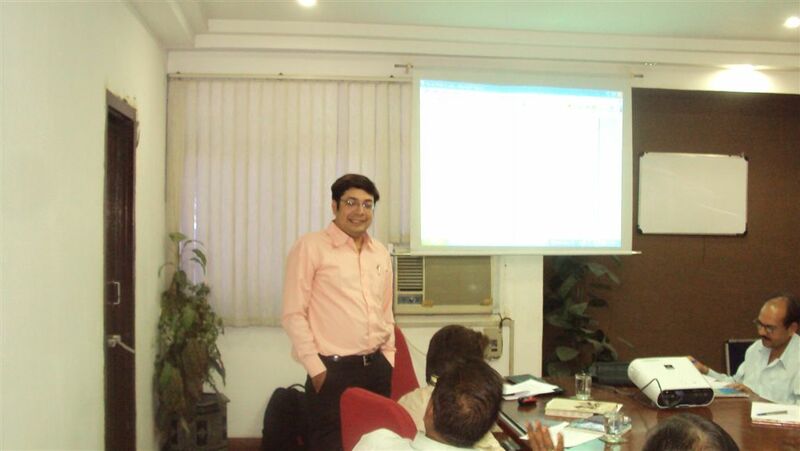 The internal auditor training has been given by experienced Food safety auditor of Punyam. The aim of the ISO 22000 training program is to help the client to achieve maximum benefit from implemented food safety and quality management system in the organization. The aim of the entire food safety auditor training program was to provide information about How Hazard Analysis and Critical Control Point (HACCP) can be a part of good manufacturing practice and How to audit implemented food safety management system as per ISO 22000 standard. The ISO 22000 training program at Ambuja was taken in two parts; one was classroom training, which provided to management staff, which helps them to understand food safety system requirements and HACCP based food system and quality system auditing process. Second part was Actual practical training of food safety management system auditing under observation of food safety auditor of Punyam. 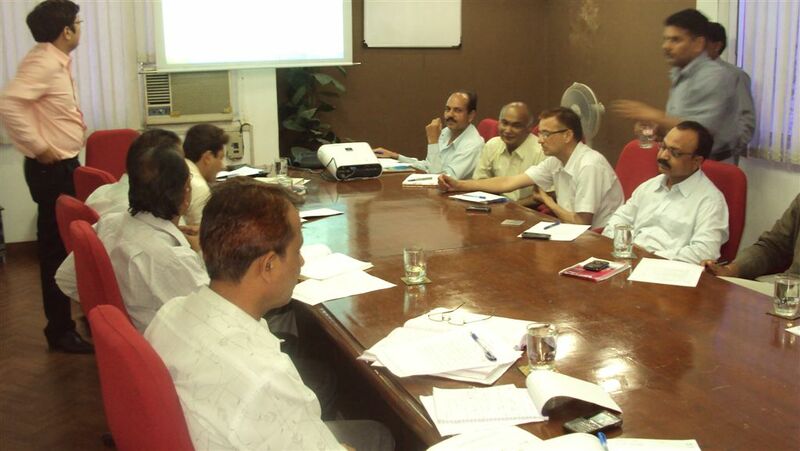 The ISO consultant and ISO internal auditor team of Punyam Management Services had prepared presentation slides on ISO 22000 auditor training and required documents including HACCP audit checklist and ISO 22000 audit checklists to train all technical and management staff of Gujarat Ambuja Exports. and successfully implements Food Safety Management System as per ISO 22000 and HACCP Food certification. Gujarat Ambuja Exports Limited is a leading Indian Company providing starch and starch good quality products and world class services. Gujarat Ambuja Exports located Himatnagar, and organization’s huge infrastructure meets the quality and food safety requirements. Gujarat Ambuja Exports is principally involved in agro-processing and has focused on exports, competing in the global market.